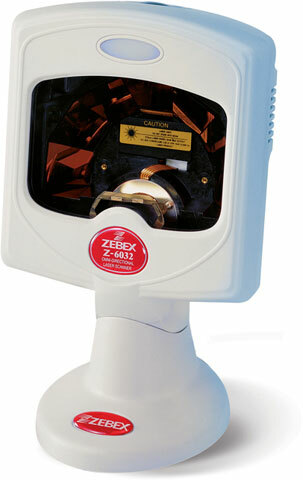 The ZBA Z-6032 has been discontinued. No direct replacement is available. The ZBA Z-6032 features ZBA proprietary real-time hardware decoding for instant recognition and decoding of the most popular 1D barcodes. The device offers a powerful 24-line omnidirectional laser scanner, which yields 2,400 scans per second for quick, accurate reads. Convenient, hands-free operation with large scan window allows for optimal ease of use and increased efficiency. The programmable sleep mode provides increased power savings, and prolonged service life. The featured multiple interfaces include keyboard, RS-232C, USB and wand.